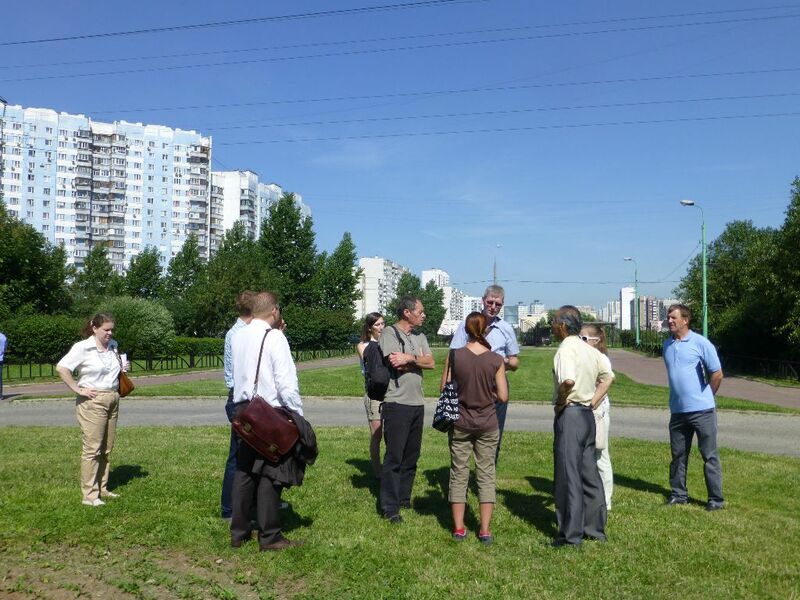 In the summer of 2013 the Danish ambasador in Moscow had a meting with the managing director of Mosgorpark. Partly motivated by an increasing number of visitors it was among other things discussed how several parks needed restoration. In this context it was established that there are elements of both Danish design and quality which are relevant in Russia. Park Alliance Russia was founded on the basis of this with it’s purpose of facilitating a cooperation between Russian parks and Danish companies. In June 2014 we spent a week in Moscow and St. Petersburg during which exclusive walks in the parks were on the program. Constructive talks with the park managers took place and we had a chance to present ourselves and our ideas to the management of Mosgorpark and St. Petersburg Administration. Mosgorpark endorsed a continued cooperation and to concretise some projects – a cooperation we look very much forward to. As a member of Park Alliance Russia I would be happy to supply plants and trees to projects of any scale in the Russian parks. Readily using contractors.